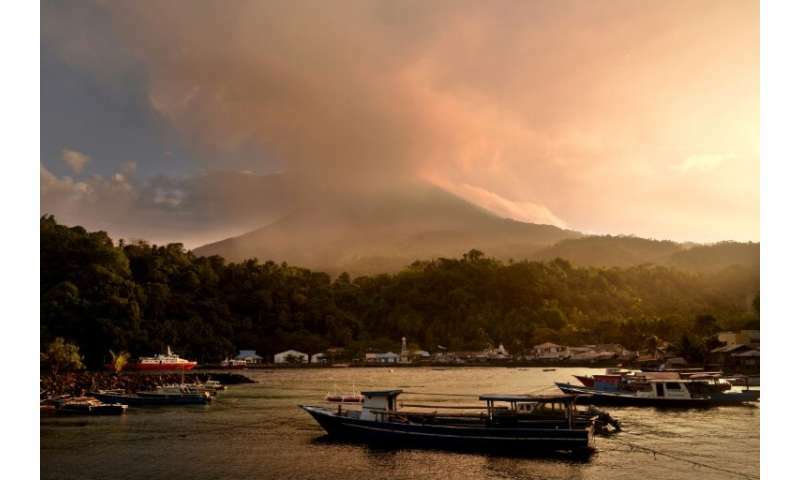 Indonesia has more than 17,000 islands and islets—and nearly 130 active volcanoes. 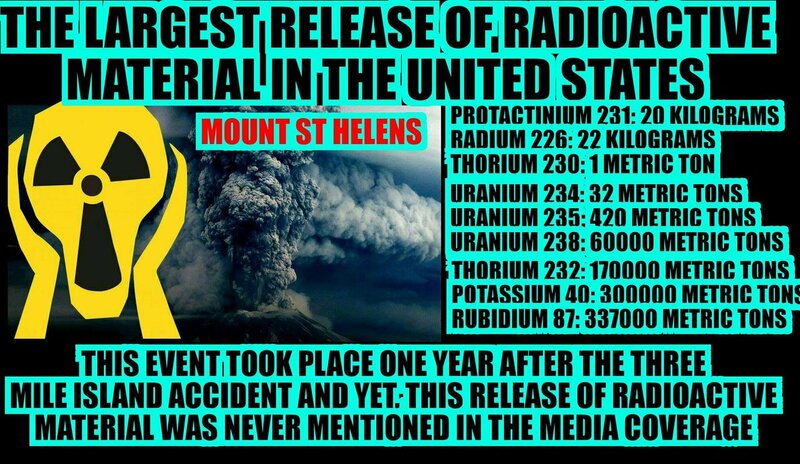 In a single eruption, a volcano can release as much radioactive material as all nuclear weapons, as well polonium-210 worse than cesium-137 & protactinium-231 equivalent to plutonium-239 in terms of toxicity. 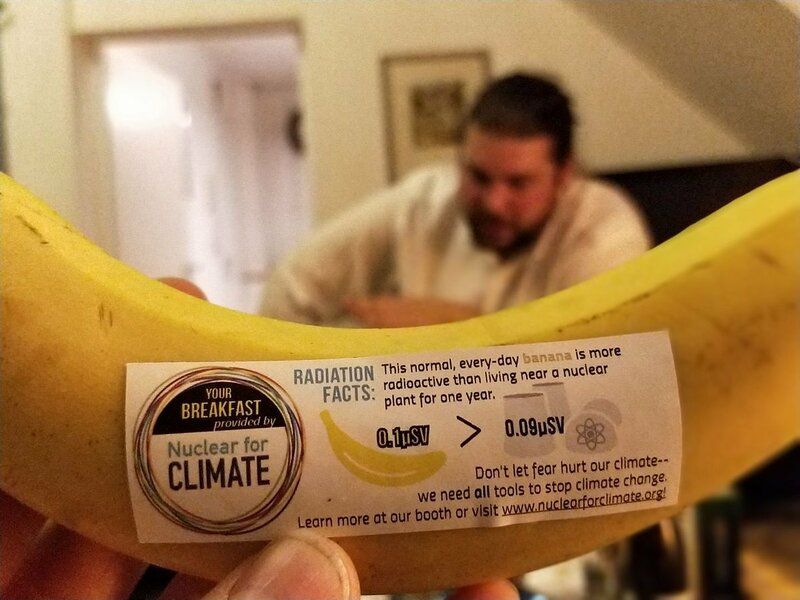 Carbon-free nuclear plants emit less radiation than a bunch of bananas. 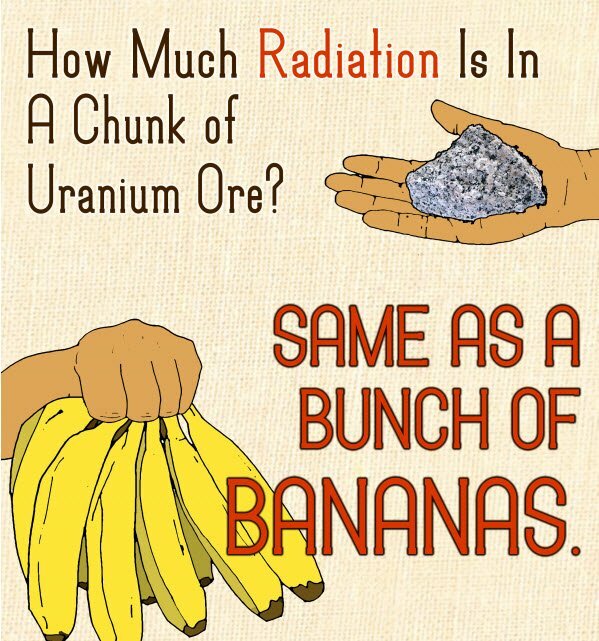 Tell that to the former residents of Chernobyl. 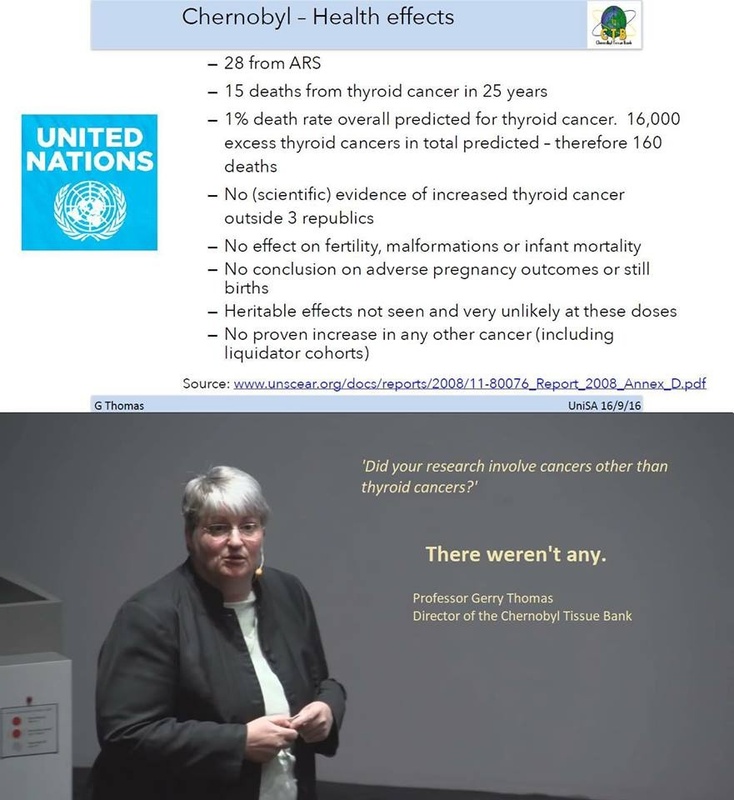 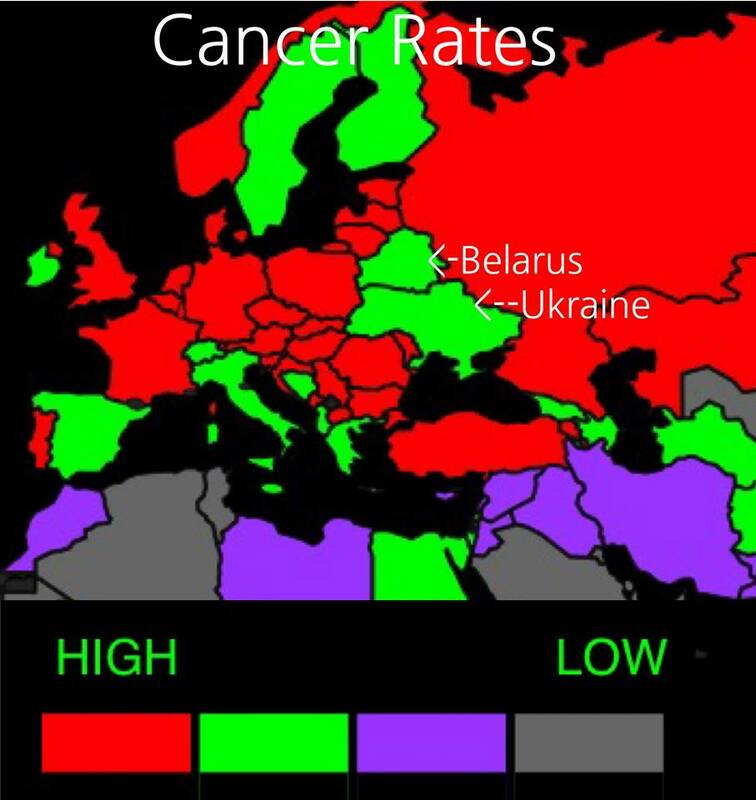 Ukraine and Belarus have low cancer rates, and Chernobyl is now a tourist zone. 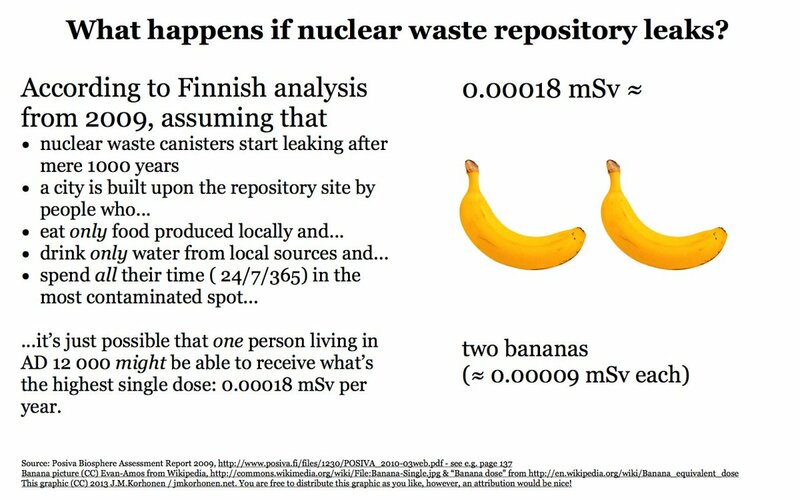 "Will The Truth About Chernobyl Ever Come Out?" 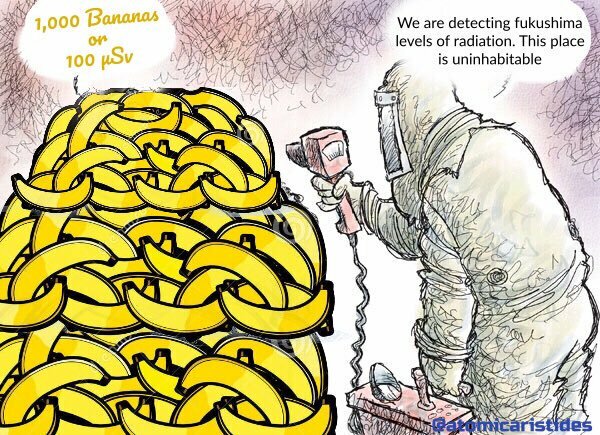 "In fact, about a thousand people never left Chernobyl and have survived just fine for 30 years." 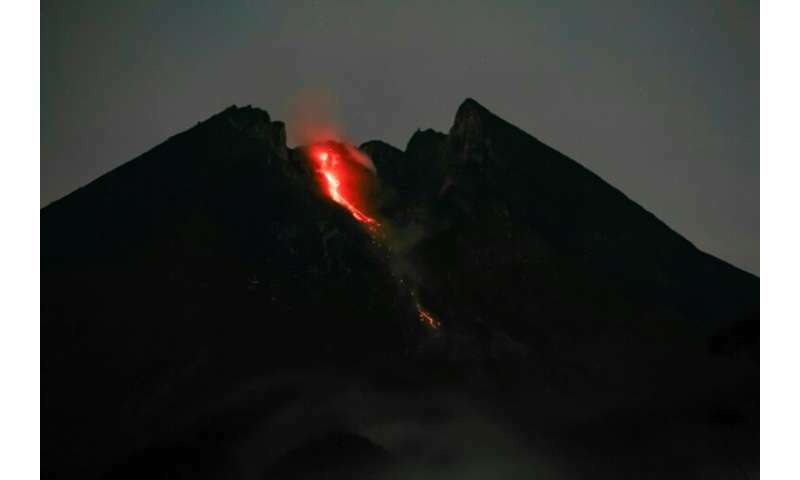 "World's Most Exotic Tourism Destination? 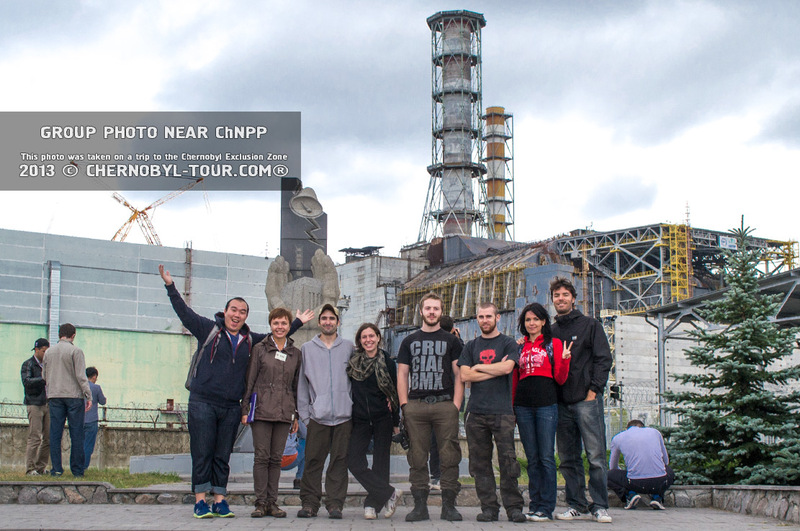 Chernobyl"